Online shopping is now a big thing. Let’s admit it. At one point or another, we have all bought something online through one of these giant online shopping apps: Zalora, Lazada, and Shopee. The usual question though is always, which one is better? 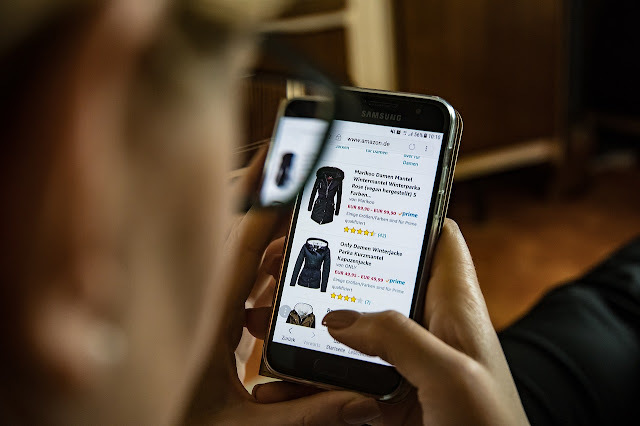 I decided to try all 3 apps to check out what are the pros and cons of each to help you maximize your online shopping better. Zalora is mostly for fashion. If you want really nice tops, awesome accessories, bags, and shoes, Zalora is your go to place. It has the latest trends as well as a few classics here and there. They also offer plus sizes which is always a nice touch for those who may be on the heavy side. Zalora also delivers fast most of the time. One of the fastest turn around time was an order done late at night and then delivery the next day. It took less than 24 hours which was quite impressive. Zalora also offers payments through Paypal and even Paymaya. However, some of the product on Zalora are not as durable so make sure to read the reviews so that your money does not go to waste. Lazada has an extremely wide variety of items. They also have official partner stores which ensures you that the items you are buying are legit and authentic. This is something that you need to watch out for because there was a time when a lot of sellers on Lazada sell fake items which they try to pass off as authentic. Lazada has more payment options and also accepts Paypal and COD transactions. The delivery time on the other hand can be a little wonky. Sometimes, the turn around time is really quick while at times, it can take up to a month especially if the item is being shipped from overseas so make sure to read up on the details. Shopee is a go to spot if you are looking for quirky items as well as cheaper version of things such as board games and the like. Shopee has such a diverse range of items that sometimes it can be quite a shock to find out that an item is not available. They also have a “preferred” seller tag for those who want to feel more secure when transacting online. The preferred seller tag are for those sellers validated already by Shopee. Another good thing about Shopee is that they have Shopee Coins which lets you earn rebates everytime you purchase something which you can also use for purchases. The only downside is they don’t accept Paypal yet. Overall, each of these apps have their own pros and cons depending on what you need, when you need, and how fast you need it. Here’s a small chart to help you out.